Coffee snobs–in the form of roboticists, computer scientists, and engineers–are building businesses that claim to brew a better cup of coffee. Take a look inside the entrepreneur-fueled coffee arms race, which has attracted more than $300 million in venture capital. 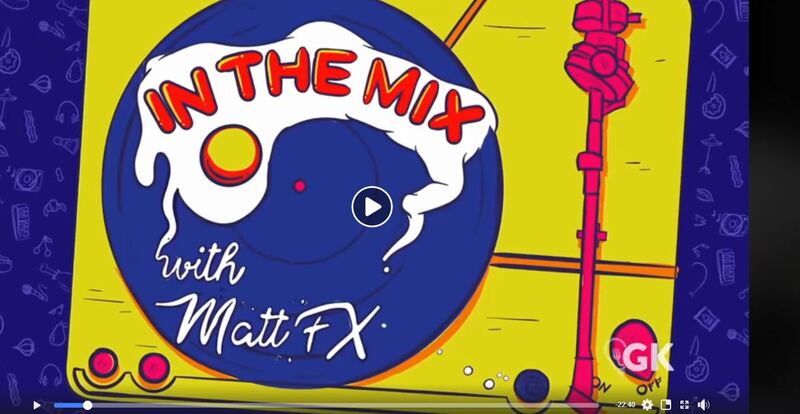 “Preground coffee” was once a taboo phrase never uttered by Blue Bottle founder James Freeman–until 2014, when he was introduced to Perfect Coffee, a Bay Area roaster that claimed to have created a system to prevent coffee grounds from aging. 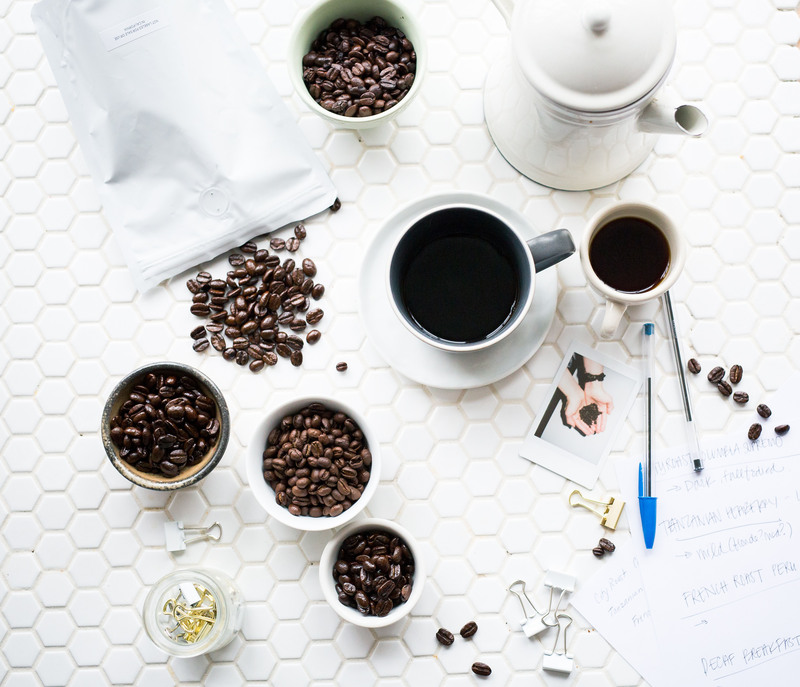 The result: One year later, Blue Bottle acquired Perfect, and soon the Oakland-based specialty coffee chain was rolling out its first-ever pre-ground coffee, which the company packages under a hermetically sealed dome so oxygen rarely touches it. 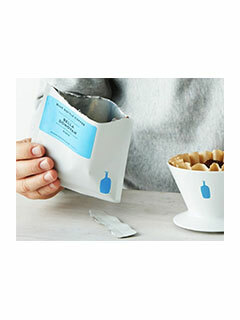 Blue Bottle, which began at a farmers’ market 15 years ago but now operates traditional cafés from New York City to Tokyo, claims the coffee doesn’t lose its flavor even after six months, and hints it might take a swing at selling wholesale. 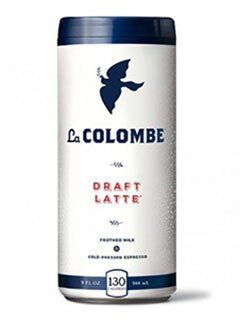 Two years ago, La Colombe’s Todd Carmichael was spraying whipped cream into his then-4-year-old son’s mouth. 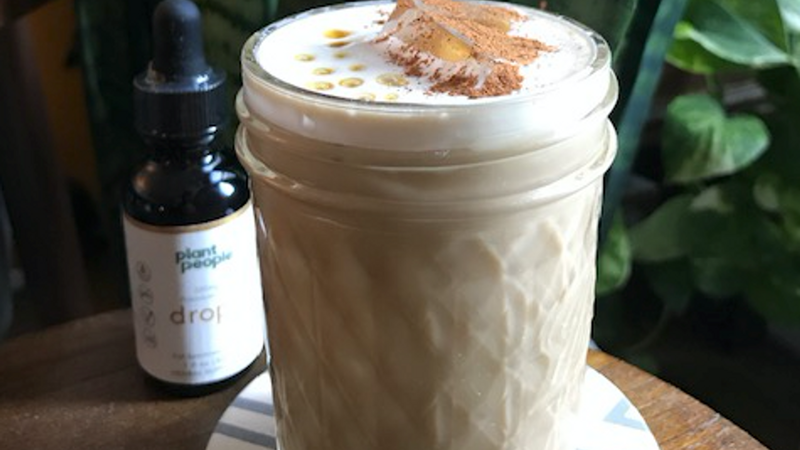 The co-founder of the Philadelphia-based roaster and café chain realized he could make a portable latte by adding liquefied gas to a mixture of milk and cold-pressed espresso, just as Reddi-wip adds nitrous to its sugary cream. The result: Milk and espresso are compressed in a can that has a special interior valve. 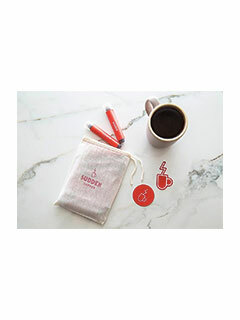 When the can is opened, the valve releases a reserve of nitrous oxide into the milk-espresso mixture, which makes it foamy and gives the beverage the full-bodied quality of a latte freshly made with steamed milk. 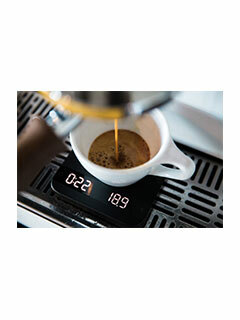 The result In 2014, the Cupertino, California-based startup Acaia unveiled the Acaia Pearl, a smart scale that connects to a smartphone via Bluetooth technology and has a margin of error of just 0.2 gram. The device–used at home and in cafés–is powered by an app that gets updated with new features and is open to third-party developers. 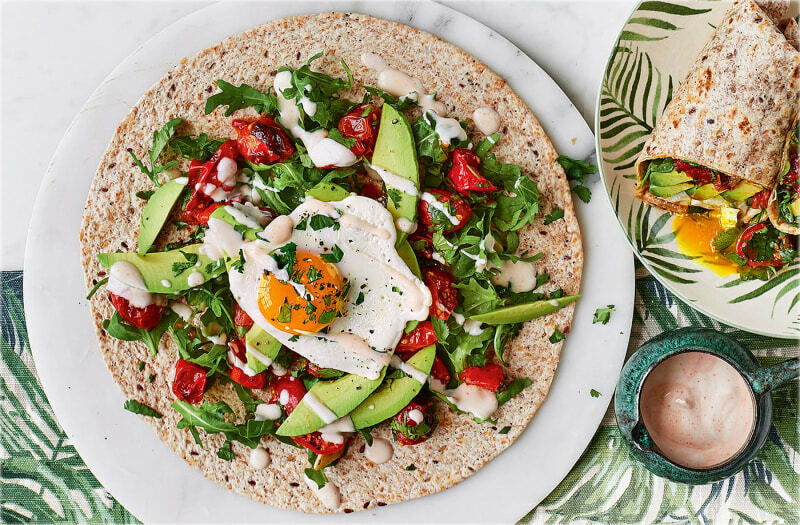 In 2015, Joshua Zloof, a former operations and supply chain whiz at McKinsey & Company, and Finnish barista champion Kalle Freese paired up to prove that instant coffee could be as delicious as a freshly brewed pot from meticulously sourced, roasted beans. The result: Like the most methodical roasters, Sudden grows its beans at high altitudes. After they’ve been lightly roasted and brewed, they are freeze-dried, and then pulverized into a powder. The powder can be mixed with milk or water. 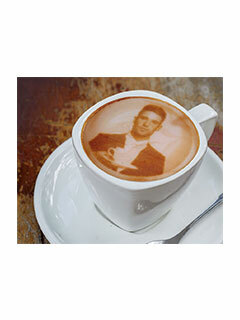 Coffee Ripples is technology coming out of Israel that is changing the face of latte art forever. Baristas can simply set a latte or cappuccino under this machine and essentially print art or a business card on a cup ready for an outgoing customer. We have truly entered the digital age of coffee. 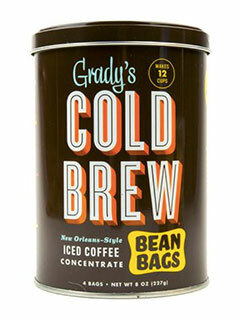 Grady’s iced coffee is a New Orleans style blend of roasted coffee and chicory. They’ve handily packaged the grounds in tea-bag style packages, so you can mix it with water and leave it to steep. 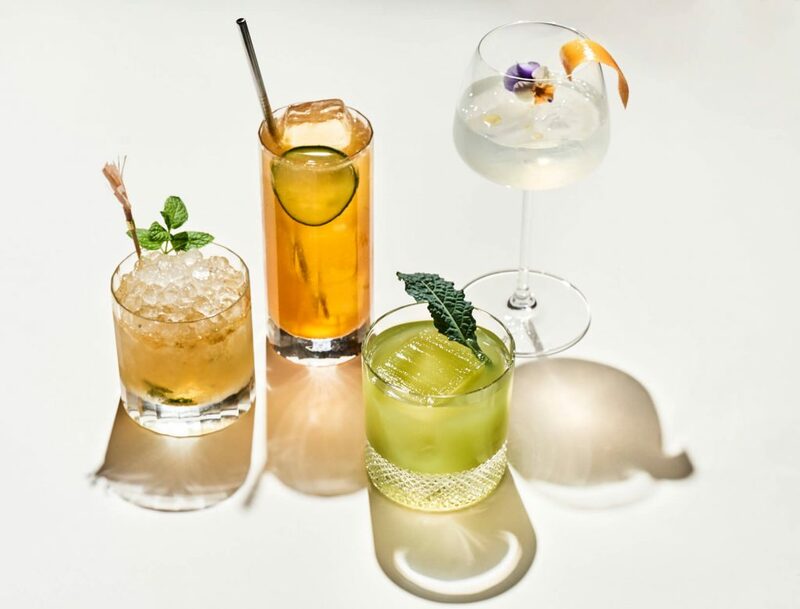 You provide a pitcher, some water and settle in for a good nights’ rest. Your reward? A week’s worth of cold brew, or enough to please a hot crowd, with no muss, no fuss. Try this recipe for coffee and cream ice cubes! Fill ice cube tray half-full with Half & Half. Freeze. Fill the rest of the tray with brewed Grady’s Cold Brew. Freeze. Use to keep your cold brew chill, or stick ’em straight in your Mouth! 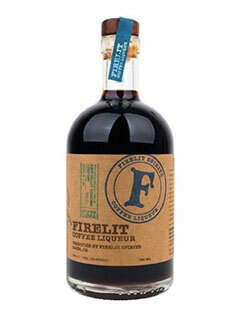 Firelit’s Coffee Liqueur is a brew -tiful thing – it’s made in Napa, California from single-origin, hand-roasted coffee from local, artisanal microroasters like Blue Bottle Coffee, Verve Coffee Roasters and Weaver’s Coffee & Tea. After the beans are roasted, the coffee is cold brewed for 18 hours to release the maximum amount of caffeine while leaving behind the undesirable acidic and bitter flavors. Next, it’s blended with a brandy-coffee infusion and aged for a month in a stainless-steel tank to allow the flavors to combine completely. Experience unparalleled mental clarity. So whether you’re prepping for that big project or your finals, Kona Coffee will give you an undeniable mental edge. 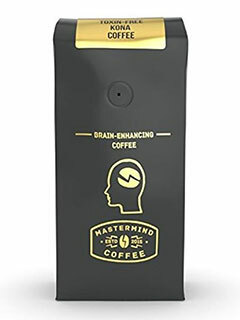 IMPROVED ENERGY AND WELL-BEING: Mastermind gives you a boost that lasts throughout the day. 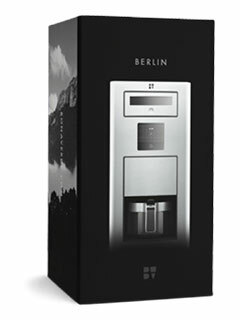 Bona Verde is the all-in-one coffee maker that goes from green bean 2 cup of coffee with a single machine. The process is truly first of its kind in the coffee innovation space. The machine boasts that it can take Green beans roast them, Cool them, grind them, And then brew them.